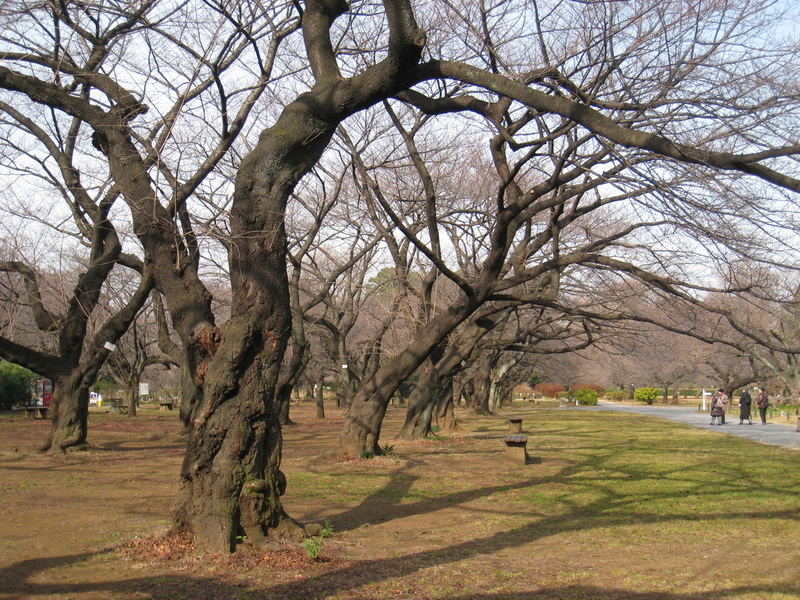 Asia varies very much in terms of the age and development of its Botanic Gardens. In some countries the focus is on capacity building and the development of new botanical gardens. ​Botanic Garden Networks in Asia - Please explore this page for contacts in botanic gardens and plant conservation throughout Asia. China is a key region for BGCI's conservation work and we have a regional office there, based at South China Botanic Garden. 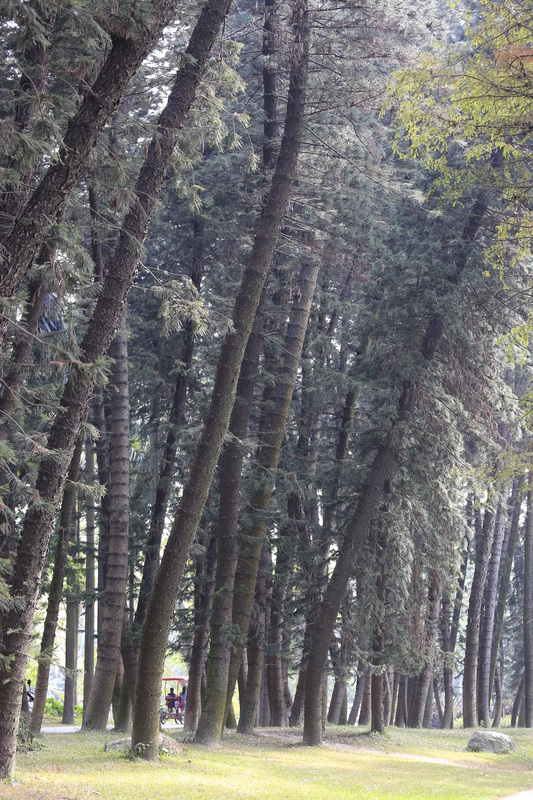 Beijing Botanical Garden- The garden was established in 1953 and now covers 564,000 square metres. They include 6,000 species of plant, including 2,000 kinds of trees and bushes, 1,620 varieties of tropical and subtropical plants and 500 species of flowers. The collection includes a number of rare species. South China Botanical Garden at Guangzhou (Chinese Name: 广州兰圃公园) South China Botanical Garden is part of the Chinese Academy of Sciences (SCBG, CAS), formerly known as the Institute of Agriculture and Forestry, Sun Yat-Sen University, was founded in 1929. Xishuangbanna Tropical Botanical Garden (XTBG) of Chinese Academy of Sciences (CAS) was founded in 1959. It is located in Yunnan province. 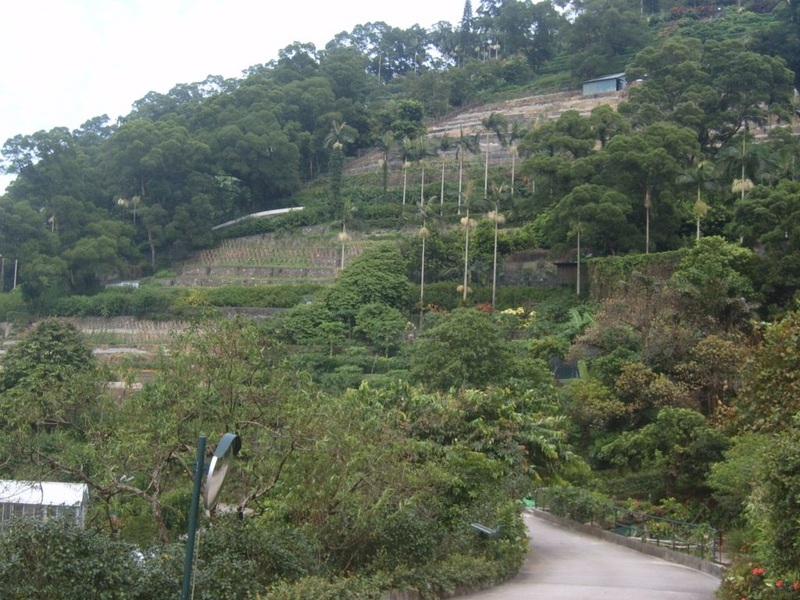 Kadoorie Farm and Botanic Garden (KFBG) spreads over 148 hectares of land and is located on the northern slopes and foothills of Hong Kong's highest mountain - Tai Mo Shan. The garden consists of 15 Botanical Sections. The primary aim of setting up of Botanical Garden is to promote research, education, ex-situ conservation and to spread awareness about our floral heritage. Gardens are organised by location in India in terms of states and territories. University of Mysore Botanic Garden, Mysore, Karnataka - Botany Department has a well-established ‘Botanic Garden’ with separate Glass House and a Fern House. Acharya Jagadish Chandra Bose Indian Botanic Garden, Shibpur, Kolkata a.k.a. 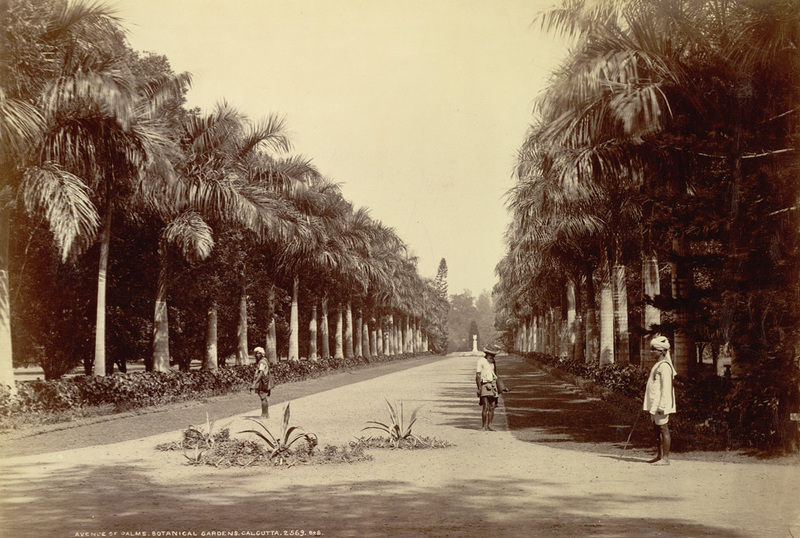 Calcutta Botanical Garden and the Royal Botanic Garden, Calcutta. Founded in 1786 the aim of the Royal Botanical Gardens was to collect indigenous plants and introduce and acclimatize plants from other countries. Varieties of Assam and Darjeeling tea were developed here. The gardens were also an important source for plants to Kew and other European gardens. Lloyd's Botanical Garden, Darjeeling, West Bengal - Founded in 1878 as a distant annexe of the Calcutta Botanical Garden. The Garden is situated in the mountain tourist resort, Bedugul. I've visited this one! The Pha Tad Ke Botanical Garden Project was started in 2008. Pha Tad Ke is currently being developed and will open to the general public in 2015. Namsan Botanic Garden - Based in Seoul. It occupies an area of c.59㎡ . It has a total 117,132 plants from 269 species across has 13 themed gardens. Oedo - a coastal botanical garden built 1969 by Lee Chang-ho and his wife, within the national marine park called Hallyeo Haesang National Park. Yanggu Eco-Botanical Garden - opened in 2004. Occupies 189,141㎡. Located at the base of Daeamsan Mountain. This is the northernmost eco-botanical garden in Korea and was developed as a South and North Korean ecosystem restoration center. Includes more than 400 rare plants including plants that are Korean native species and protected by Korean Ministry of Environment. In 1896, an official nursery of less than 5 hectares was established near Xiaonanmen in the southwest of Taipei city. This marked the birth of the Taipei Botanical Garden.